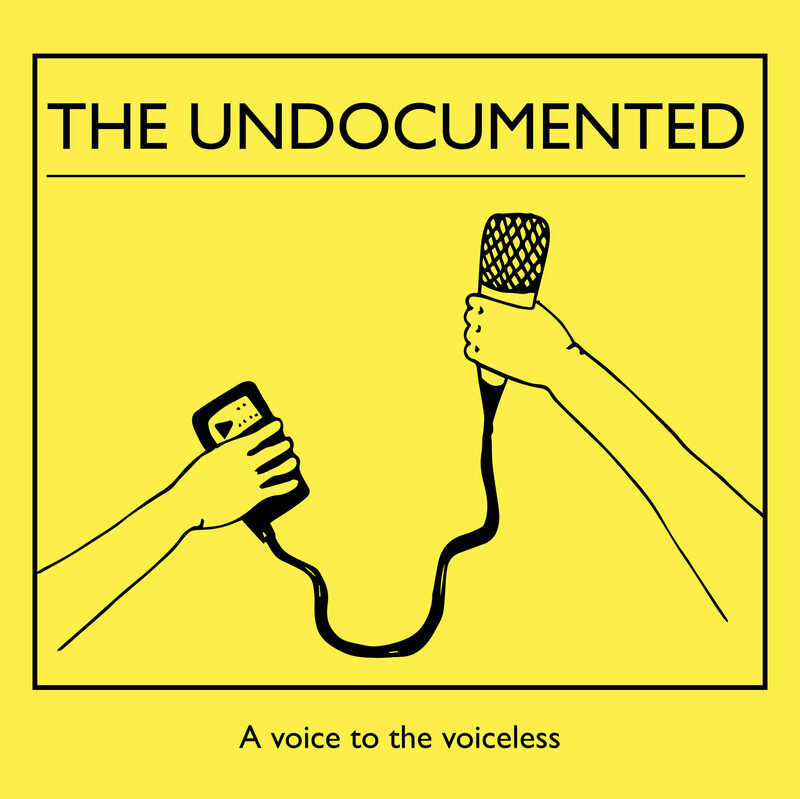 Launched in January 2019, The Undocumented is a project which aims to give a voice to the voiceless. We are based in Athens, Greece, one of the major entry points into Europe for refugees and migrants. Since January 2015, over a million individuals fleeing war in Middle East have entered Greece from Turkey on their way to Western Europe. As of the beginning of 2019, approximately 63,000 refugees and migrants remain in Greece, which has turned from a country of transit into a country of destination. The Undocumented was produced in the framework of the project 'Silence Hate'. It is a blend of short stories and taped conversations about displacement, reception, and the integration of refugees and migrants. Our aim is to combat and prevent hate speech against a population at risk of marginalization by developing a new and creative counter-narrative. Subscribe at Apple Podcasts, SoundCloud, Spotify, Radio Public, and Stitcher. Aristea is from Kythira island, Greece. In 2012 she moved to Athens, where she studied Archives, Librarianship & Information Science as her first degree. At the same time, she decided to follow her secret passion for journalism. Aristea was co-founder of the first newspaper in Greece made by refugee, migrant and Greek youth, called Migratory Birds. Aristea co-researched the "Reading roots" and the role of the libraries and the reading habits in refugees' lives in their countries' of origin, compared to those in Greece. During summer 2018, thanks to Stavros Niarchos Foundation, Aristea was granted a scholarship as a Columbia University fellow, in New York, where she attended Video Journalism courses focused on how to conceive of and structure a story, how to handle a camera, how to use post‐production software and how to combine audio and video components to deliver a story. 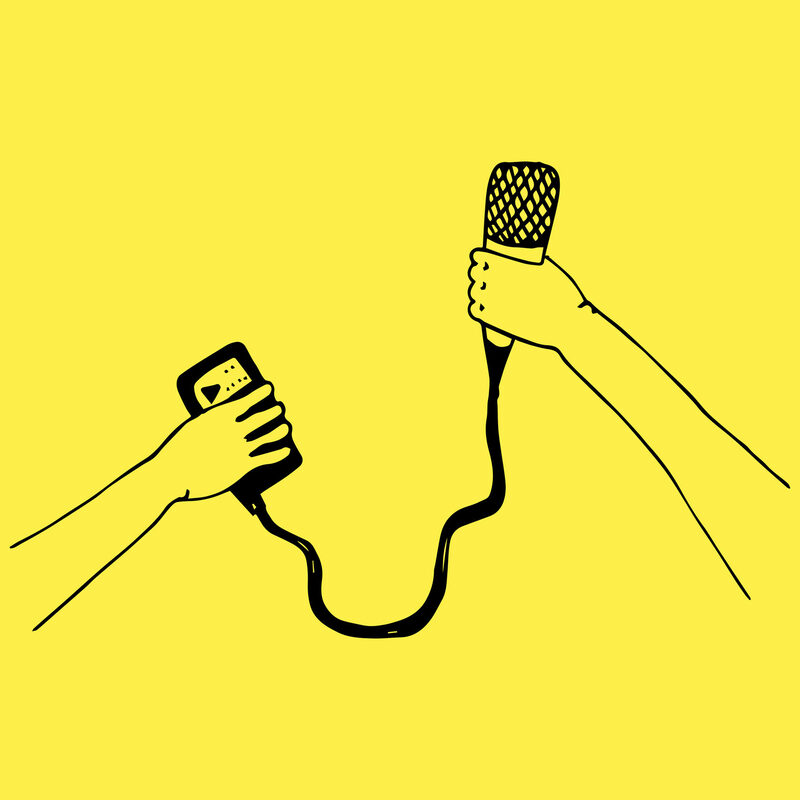 With the media landscape growing day by day, the podcasting era is a new challenge which Aristea is keen to take on. Sotiris is co-founder of AthensLive, the first English-language non-profit news outlet in Greece. Since June 2018, he has been working at the Network for Children's Rights as the coordinator of Migratory Birds, the newspaper co-founded by Aristea. He is also serving as teaching assistant in the Department of Communication and Media Studies at the National and Kapodistrian University of Athens. Previously, Sotiris was producer and researcher for the national TV documentary series 28 Europe. He holds a Bachelor's degree in Communication & Media Studies from the Panteion University of Athens, and a Master's degree in New Media & Digital Culture from the University of Amsterdam. In summer 2017, Sotiris was granted a scholarship from Stavros Niarchos Foundation to participate in Lede 12, a post-bac certification program on coding and data analysis from Columbia's Graduate School of Journalism and Department of Computer Science in New York. As someone who intends to make an impact in Greek media, Sotiris is committed to applying innovative journalism practices to help new voices emerge in public discourse. Olga is an artist who works with both traditional and digital practices. Her body of work varies but its common element is the use of text art. She believes that art is a dialogue and she chooses to communicate her work with the actual use of language. Her themes mainly explore social life, anxiety, the digital self, social media, and how all of these affect contemporary life in general. Olga graduated from University of the Arts London in 2014. She lives and works in Athens. Panagiotis explores the capacity of sound to shift the attention inwards, to reveal the triviality of time and to immerse the listener through repetition and prolonged exposure. He works with modular synthesizers, SuperCollider and field recordings. Lately he focuses to bring together electronics, free improvisation, and the traditional instruments and classical theory of the East, especially North India.